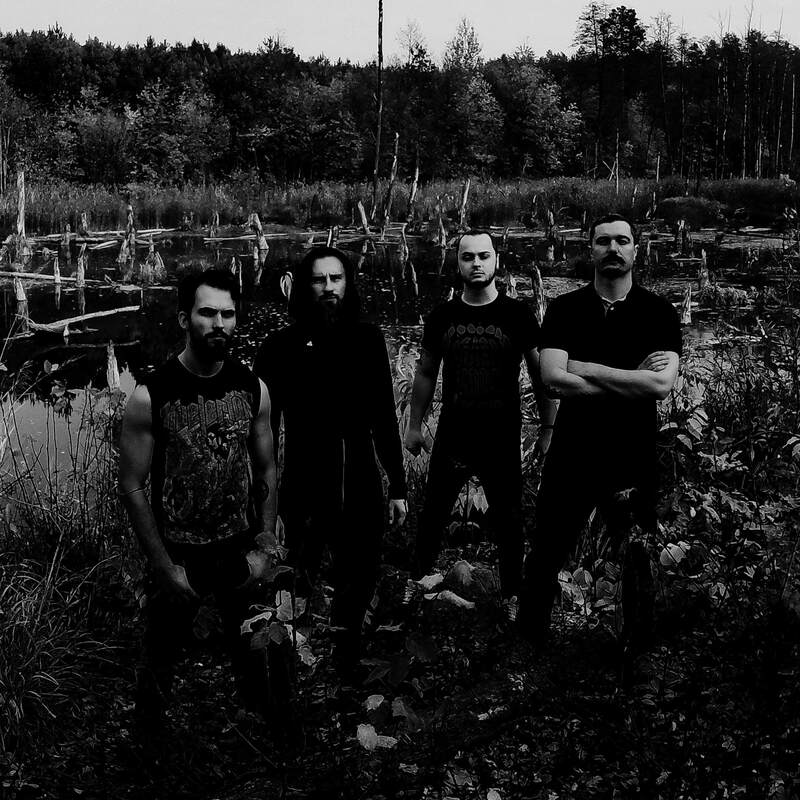 Sectorial Premiere New Song "Inhuman Ones" From Upcoming New Album "Vyr"
Ukraine's blackened death metallers SECTORIAL will be unleashing their third full-length entitled "VYR" via Noizr Productions this Friday, November 9th. Ahead of its official release, the band is sharing with fans their latest video that captures them recording the album's track "Inhuman Ones". 0 Comments on "Sectorial Premiere New Song 'Inhuman Ones'"